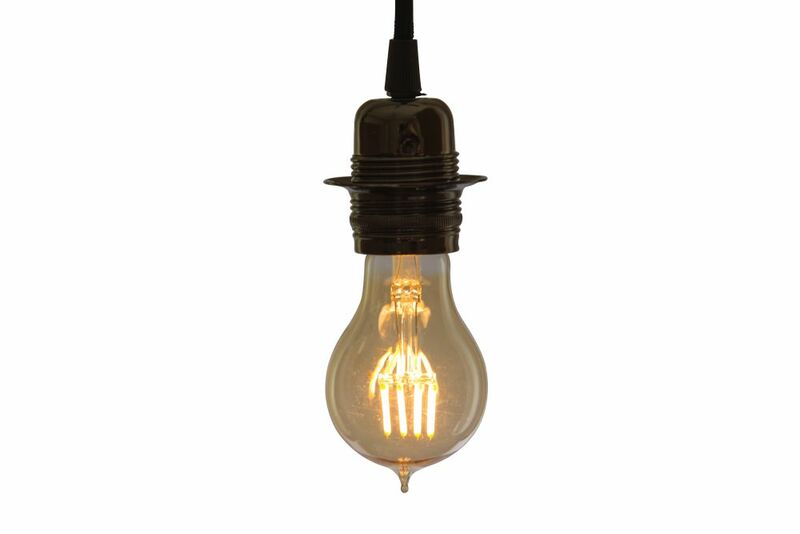 This bulb can be used with a lamp shade or look stunning just on its own. Low energy consumption. This bulb is dimmable. The life expectancy is 30,000 hours.